We are excited to announce that Grand Master Robert Xavier will be visiting Grace Martial Arts in Tampa next Monday, May 21st. 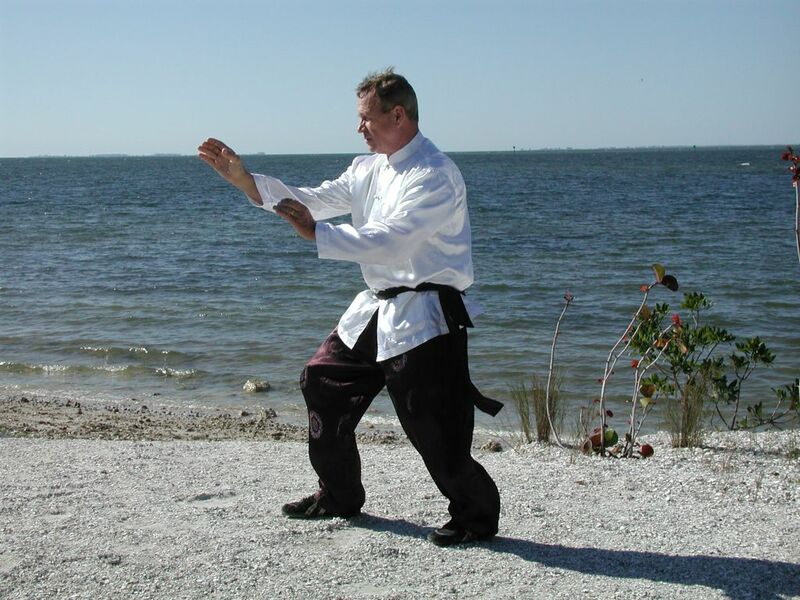 Master Xavier is the Chief Instructor of Yon Ch’uan Martial Arts and Lineage Holder of Hwa Yu T’ai Chi Ch’uan. Master Xavier studied for many years with Grand Master John Chung Li who brought Yon Ch’uan and Hwa Yu from China to the United States in the 1960s. 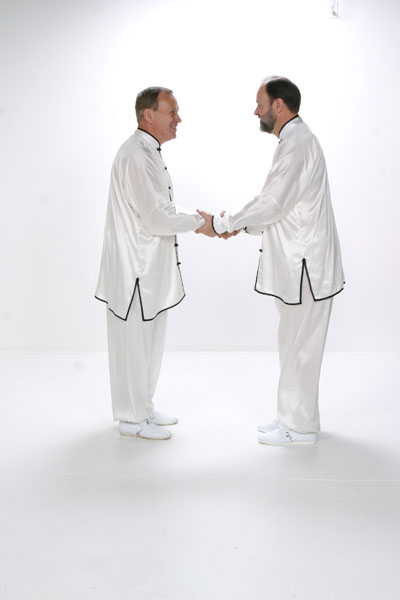 Grand Master Xavier has been my teacher and friend for 15 years. He is also a dear brother in Christ. Master Xavier is a 9th Degree Black Belt in Yon Ch’uan Martial Arts and Chief Instructor of Grace Martial Arts in Bradenton, Florida. He will be bringing several of his students with him next Monday to teach us some exciting martial arts skills. Please invite your family and friends to join you next Monday from 6-7pm at Grace Martial Arts, 801 E. Hillsborough Ave., Tampa, Florida. Previous Free Summer Self Defense Classes!